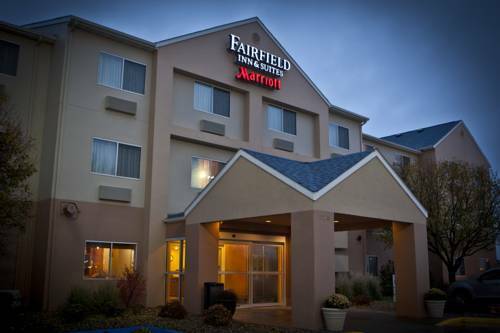 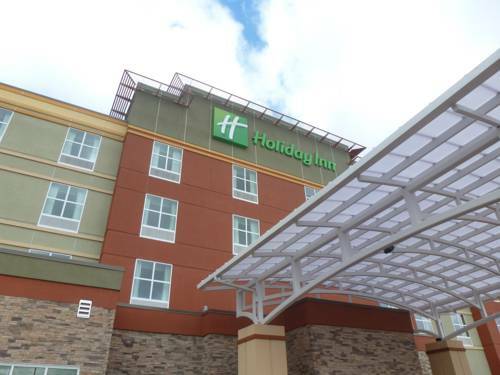 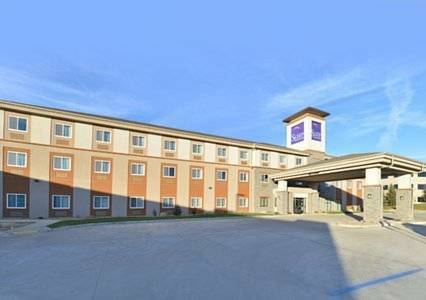 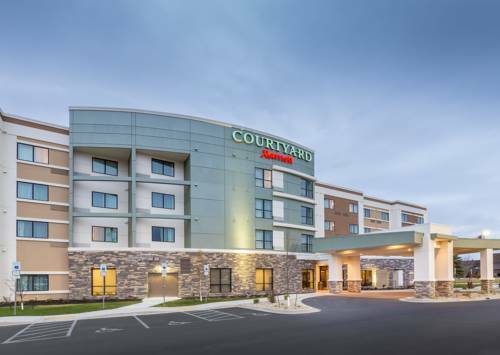 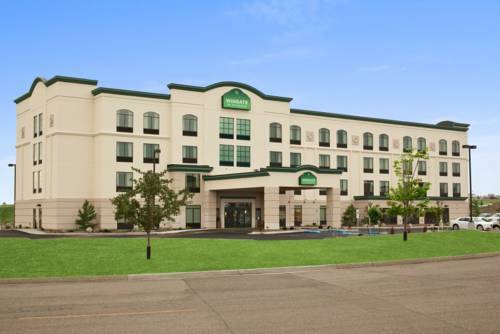 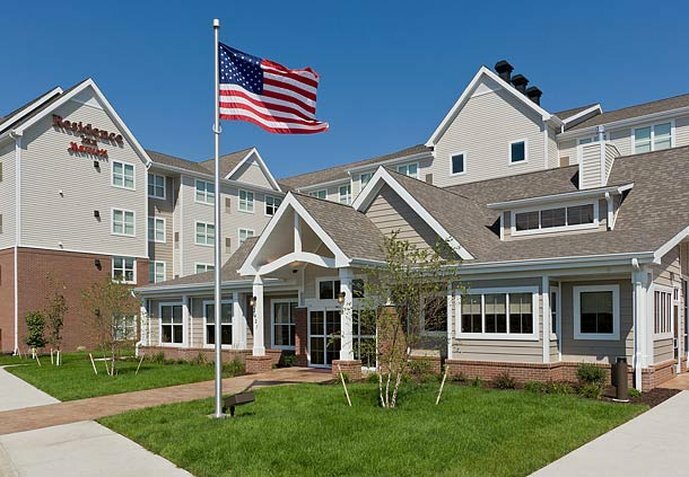 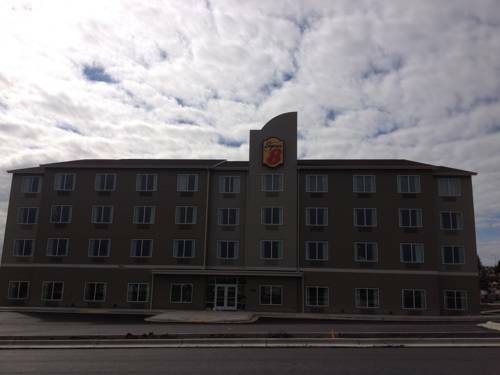 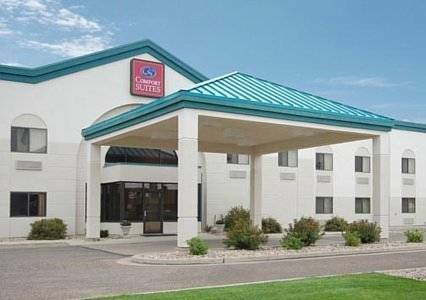 Residence Inn Bismarck North is located in pretty Bismarck, North Dakota, a nice location to travel to. 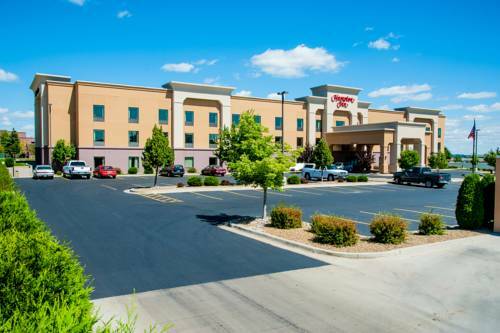 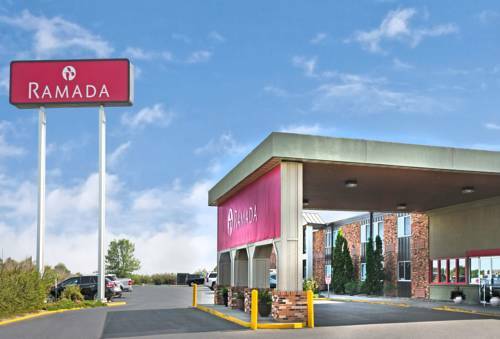 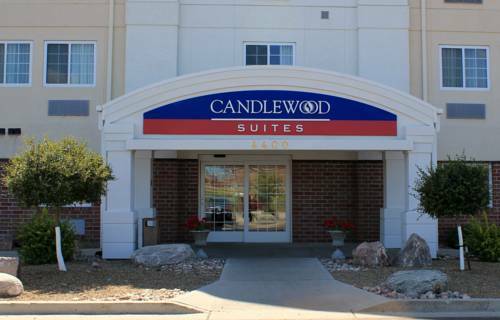 These are some other hotels near Residence Inn Bismarck North, Bismarck. 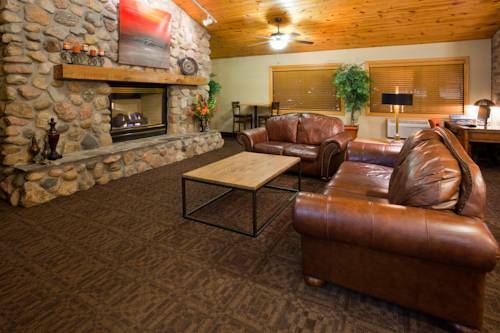 These outdoors activities are available near Residence Inn Bismarck North.